Dear Sir, shall I enter Rcom between 21 and 22, 2000 nos? Please share your views on BHEL April CE 87.50 @2.00 ? 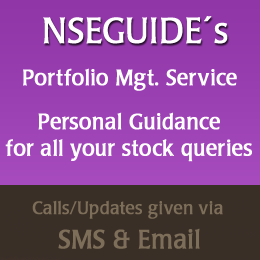 Invest required for *NEW* BTST � Buy today Sell tomorrow � Monthly charge of Rs.2,500? Please share your views on SBIN April CE 250 @5.00 ? CB, your target for Bajaj Auto and GodrejCP in April exp. Hello Sir, I am short on Nifty futures at 10480. Please suggest if I shall book loss or hold? Hedging it with 10500 CE but overall its in loss currently.